Can iTunes convert M4A to MP3? M4A is not a common audio format, and if you want to play it in most media players, it is good to convert it to MP3. When it comes to converting M4A to MP3, you can use various methods. You can also use various converter softwares to do so. However, if you want to avoid the download and installation of apps, iTunes is the best option for you. 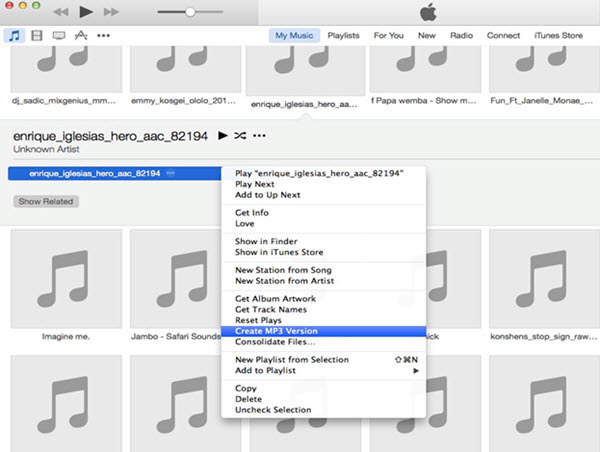 iTunes supports M4A formats, and therefore you can convert the file using iTunes. 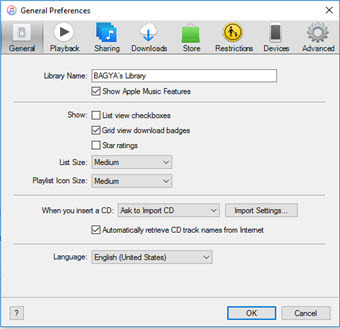 The process of converting M4A using iTunes is easy, and this article has given you the user guidelines. 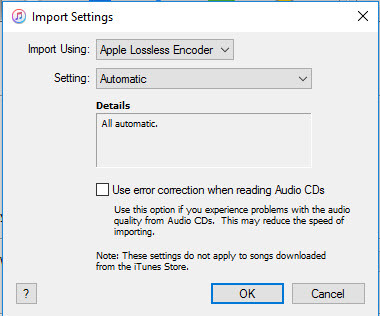 Below is a systematic guide on how to convert M4A to MP3 with iTunes. Step 1. Open iTunes, click “Preferences” to go to the “General Preferences” window. Step 2. Click the “General” tab and then “Import Settings”, select “Import Using”. Then go to the drop down menu and select “MP3 Encoder” to convert to MP3. Step 3. Go to “My music” and select the M4A file. Then from the list of options select “Create MP3 Version”. Once you click the option, iTunes will convert your M4A to MP3 and save it in your music folder as an MP3 file. If you have M4A files that you want to turn into MP3, then iSkysoft Video Converter Ultimate is the best application to do the conversion for you. Most portable media players cannot use M4A files but converting it to MP3 will help you listen to the music wherever you go. 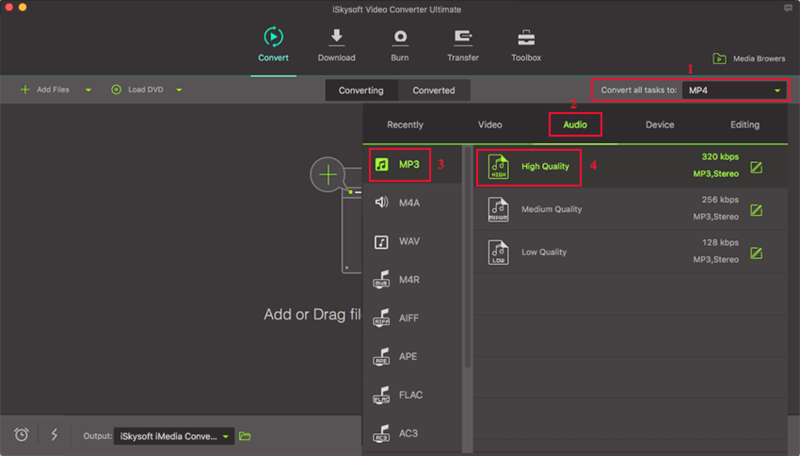 Converting M4A to MP3 using iSkysoft Video Converter Ultimate is easy. iSkysoft Video Converter Ultimate offers the ultimate solution for converting your audio file without any quality loss. With its super-fast speed, the tool can convert M4A on Windows and Mac effortlessly. More so, you can convert multiple M4A files via the batch conversion option. While converting the tool also lets you choose presets for various devices, and you can convert to a format compatible with your device. It supports a range of more than 150 video and audio formats. The long list includes files such as MKV, WMV, MP4, M4V, MP3, MOV and much more. It offers you easy to use tools to burn DVD discs, DVD ISO files, DVD folders and DVD IFO files. You can also backup the DVDs, and you can still convert them to various formats. It assures 100% quality retention, and whether you download, convert, record or burn files, the quality is maintained. Click on “Add Files” button at the home screen, and you will be able to upload the appropriate W4A file. From the “Convert all tasks to” option, click “Audio” formats and then from the formats that will be displayed, click “MP3” as your output format. Select a file destination from the output folder to save your MP file. 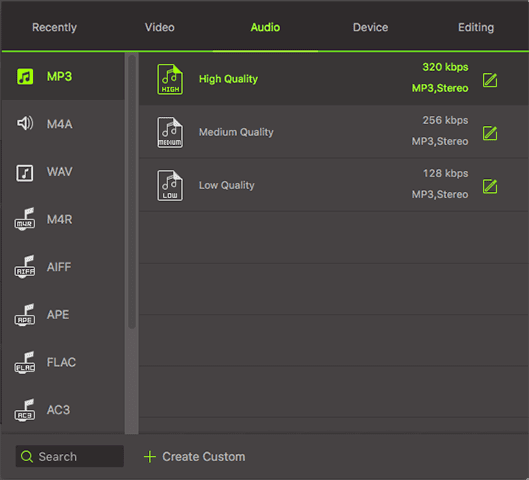 Then, click the “Convert” button and your M4A audio file will be converted to MP3 within seconds. The MP3 file can now be played on any portable music player and you can listen to the music wherever you go.